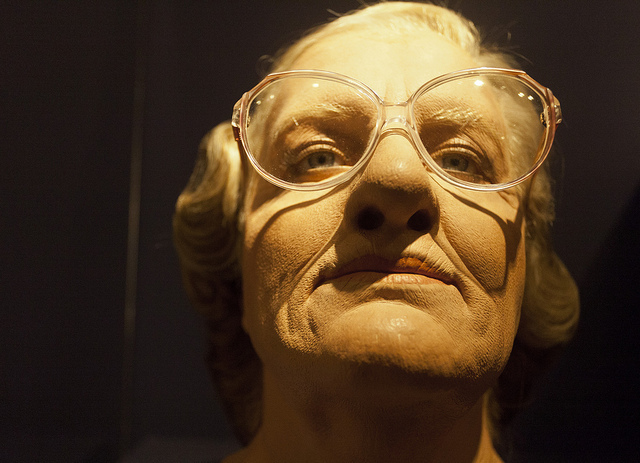 If you haven’t seen the movie Mrs. Doubtfire, you might not want to watch the following video just yet. If you have, then keep going. Robin Williams starred as a man trying to get his family back by pretending to be a nanny, and it’s pure comedic gold. As with most popular things, remixes of them make their way to the Internet. For example, what if Mrs. Doubtfire wasn’t a comedy, but a thriller instead? This is an oldie but a goodie. Plot Synopsis: An unemployed actor undergoes a drastic transformation in a twisted attempt to regain the trust of his estranged family.